This is the main brand of Quinta dos Vales' wines. From vine to bottle our wine philosophy is based on quality, as opposed to quantity. We believe this is the reason Quinta dos Vales has very quickly become one of the leading wine producers in the upcoming Algarvean wine market. 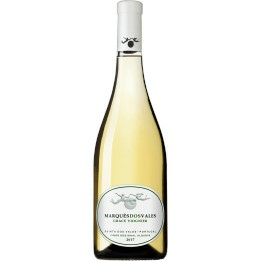 Our label Marquês dos Vales represents the best of Algarvean wine through a delicious variety of reds, whites and rosés. Proof of our success is in the number of medals and awards (over 100 since 2008), and many great reviews by professional periodicals and wine critics, which we have received over the years. 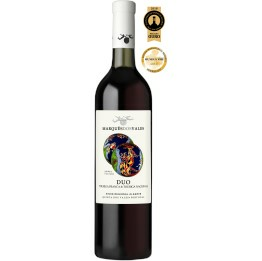 In 2014 we released our second label called "DIALOG", an exquisite wine which is testament to our strong belief in rigorous quality control procedures, but also to our flexibility in learning and creating an ever better product. Our wines can be found in many top restaurants and supermarket chains throughout Portugal, but they can also be enjoyed worldwide as we have export links in the UK, Germany, Austria, Belgium, the Netherlands, Luxembourg, Switzerland, Poland, Brazil, mainland China, Malaysia, Macau, Hong Kong, Taiwan, Singapore. 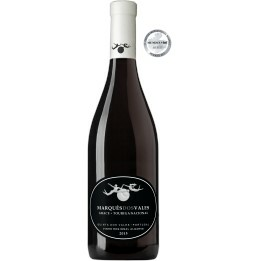 If you would like to purchase wines from our Marquês dos Vales range, you can do so on our online Wine Shop or come and visit us at our FarmShop. Keep an eye out for special offers and promotions. Happy shopping!